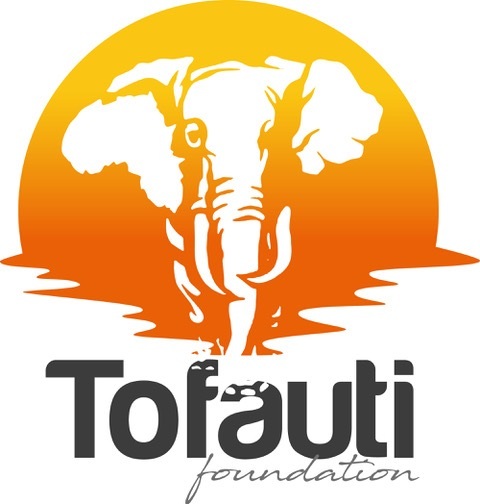 In supporting Crista Cullen MBE, who has so willingly given her time to Witham Hall pupils in recent years, I am delighted to promote the Tofauti Conservation Ball, to be held at The Hurlingham Club, London, on Thursday 19th September 2019. Crista herself founded the Tofauti Foundation (www.tofautifoundation.com (https://www.tofautifoundation.com) ) Tofauti means ‘difference’ in Swahili. The foundation was born out of a fundamental desire to make a difference to the ecosystems, people and wildlife in Africa. Crista would be delighted if parents or family members from within the Witham Hall community would like to join her for what will undoubtedly be a memorable evening in support of the Foundation.